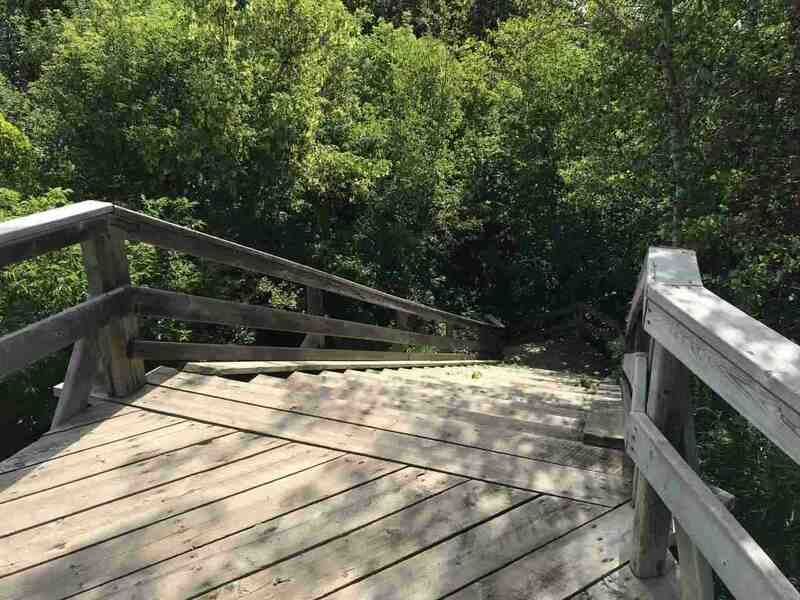 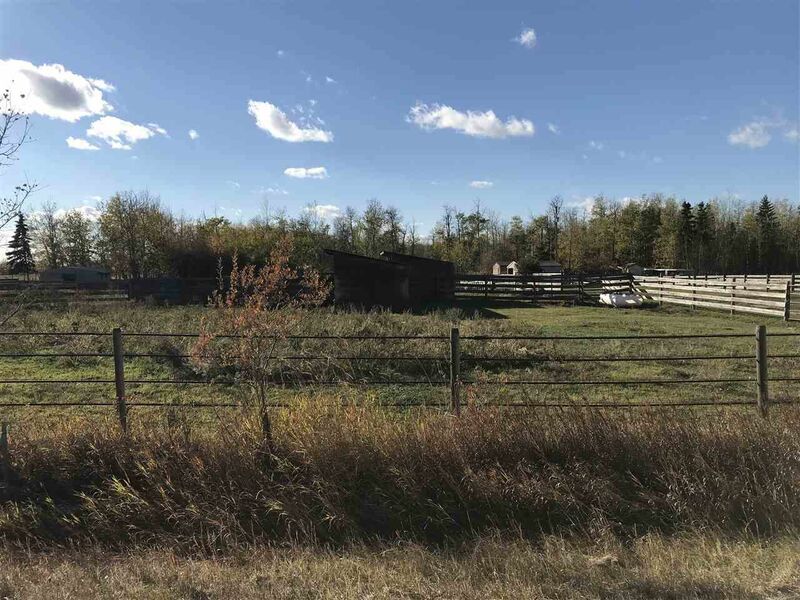 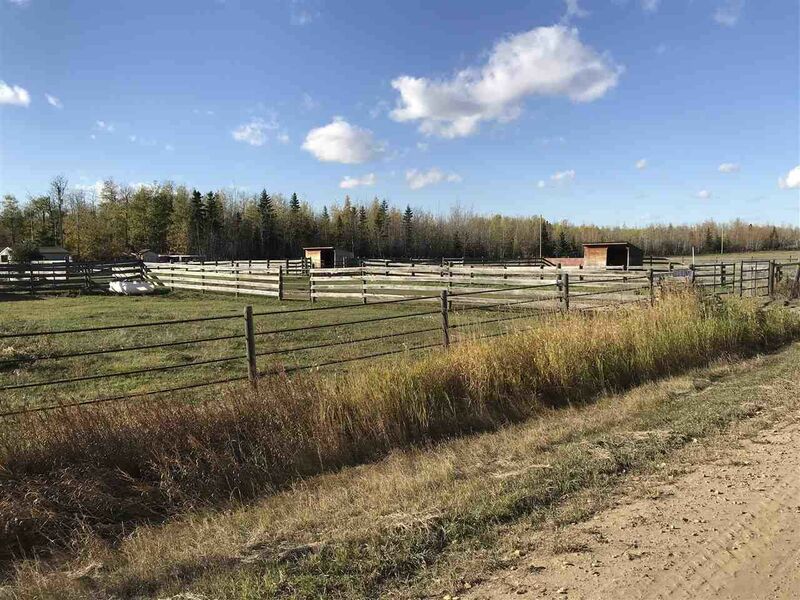 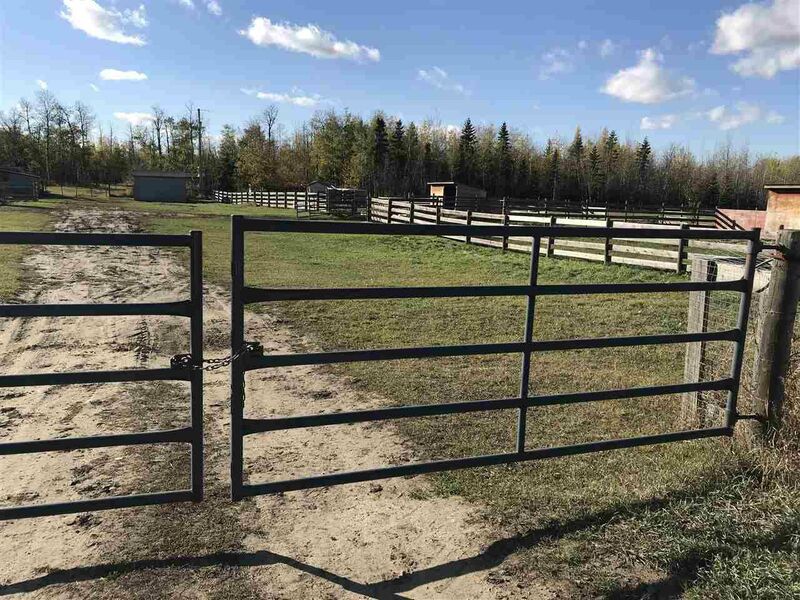 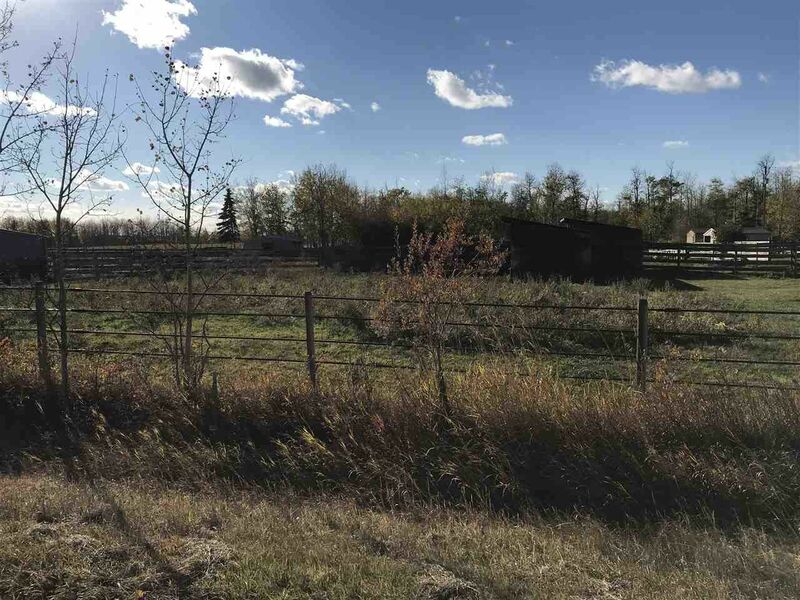 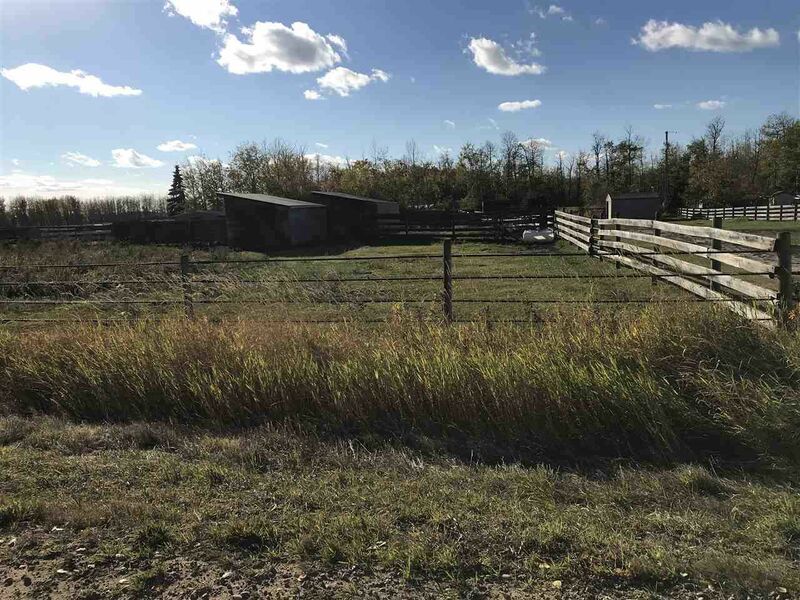 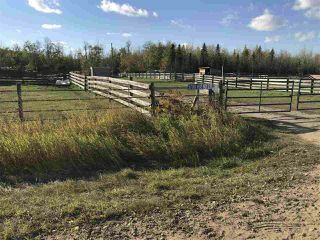 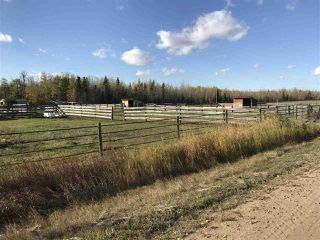 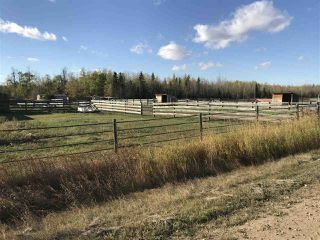 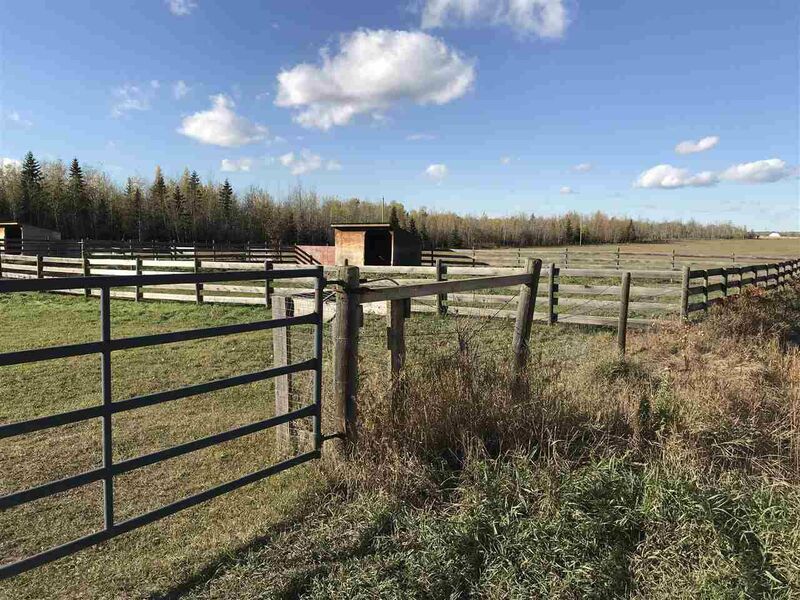 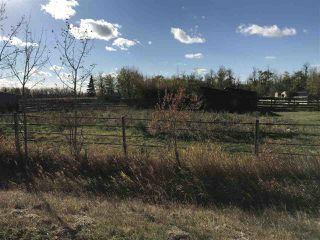 This beautifully treed eighty acre parcel is ready to have livestock and could be the perfect setting for your dream home. 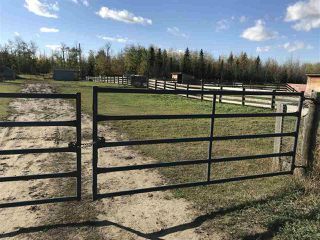 There was a waste water system installed in 2018 and all services not on the property are at the property line. 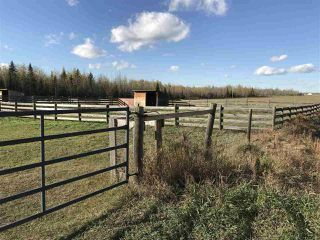 This parcel is conveniently located only minutes from Gibbons.